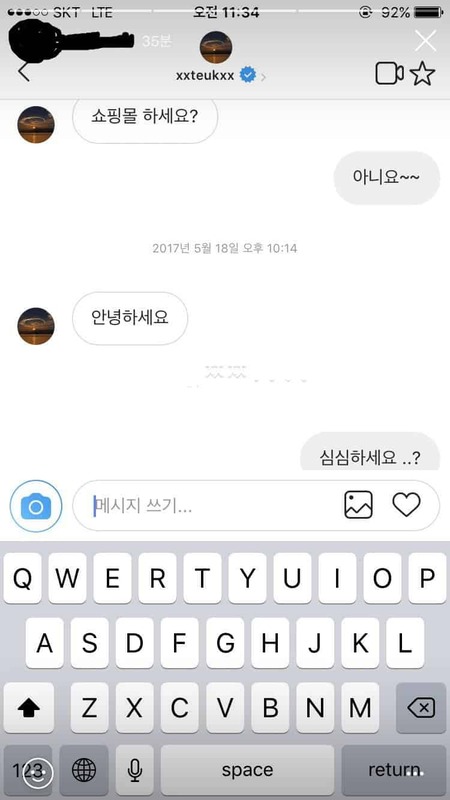 Not only Yeonwoo, Leeteuk also sent messages to many strangers on Instagram. However, this is only unauthentic information. On October 5th, Leeteuk (Super Junior) received harsh criticism from the netizens when he sent message to a fan account of Yeonwoo (Momoland) thought it was the official account of this idol. 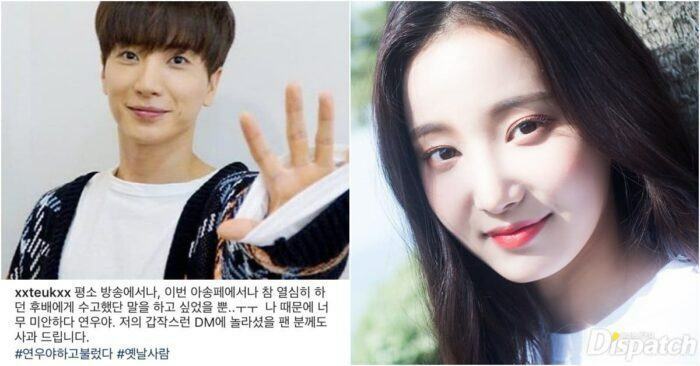 Netizens said that Leeteuk texted Yeonwoo with the intention of flirting with her even though they were 13 years old different. So far, netizens have found out about Instagram’s messaging habits of Leeteuk. 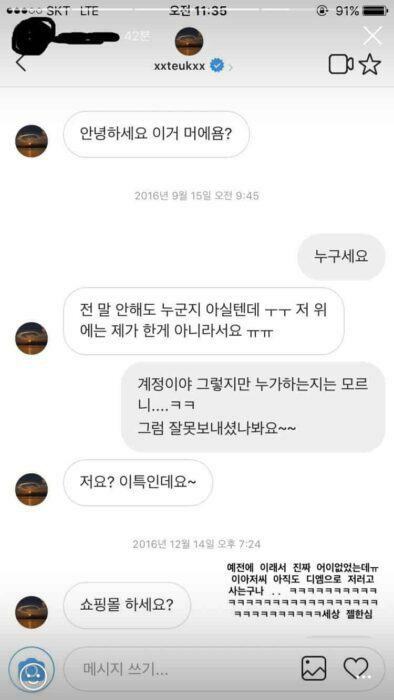 Accordingly, not only Yeonwoo, the male singer also messaged to a stranger on Instagram and made this person uncomfortable by constantly bothering. Leeteuk was criticized for messaging to Yeonwoo: “Yeonwoo ah”, but sent the wrong message to the fanpage of this female idol. After that final message, the user thought that would be the last time they heard from Leeteuk. But a year later, Leeteuk’s account once again sent a “hello” DM to her. Not only a netizen but also a few people had stood up to confirm that Leeteuk automatically text them and assume that this male singer has strange habits. However, according to fans, this is likely to be false accusations, fabricated by the antifan to tarnish Leeteuk’s reputation after the incident involving Yeonwoo.